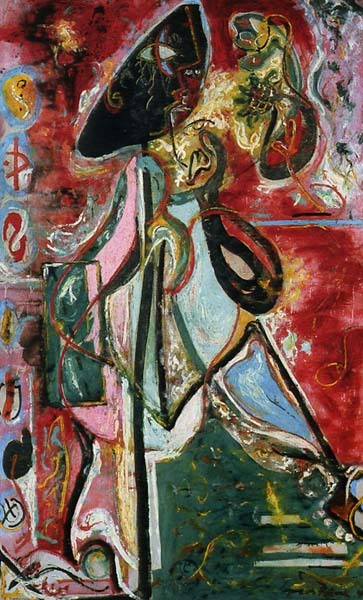 Lee Krasner, Sun Woman I, 1957. 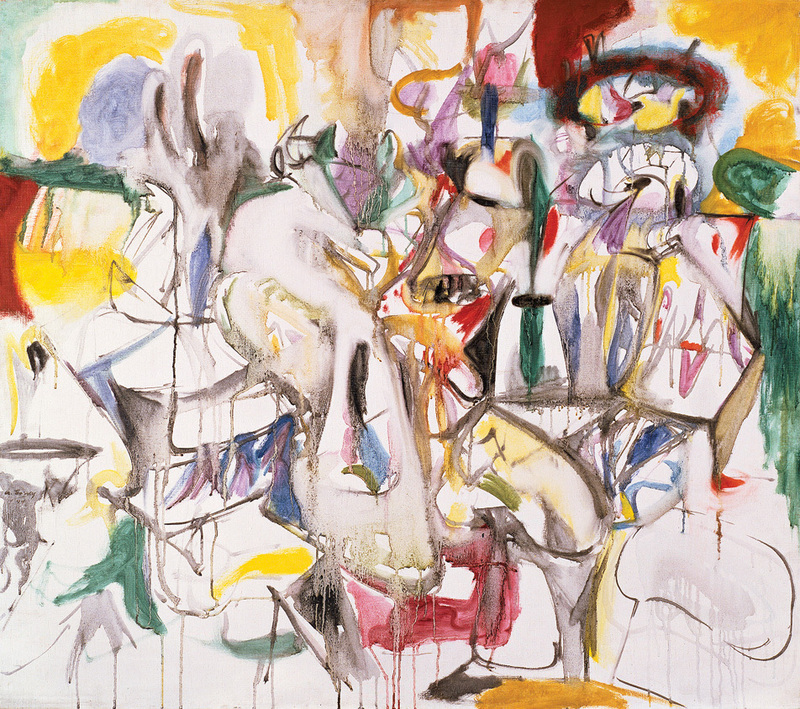 Arshile Gorky, How My Mother’s Embroidered Apron Unfolds in My Life, 1948. Robert Rauschenberg, Odalisk, 1955 - 1958. 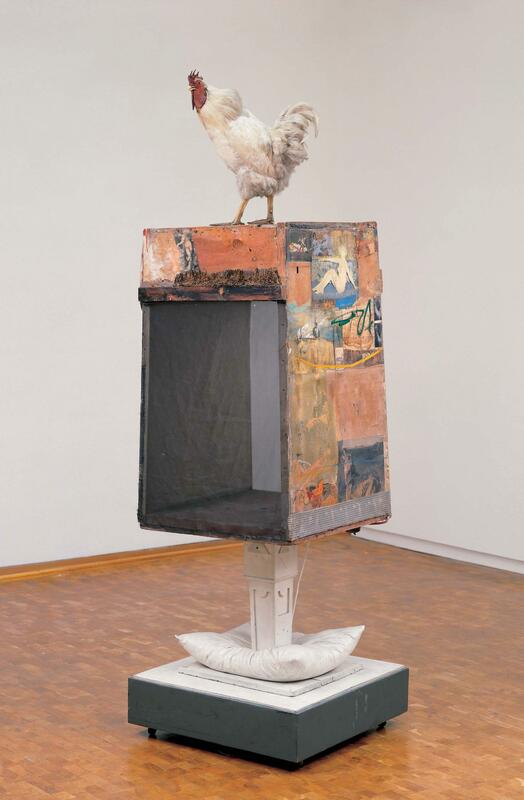 "In Odalisk, Rauschenberg's combine operates with full force." Remember to underline or bold the title of the work in your written analysis. 2. What questions do you ask of the work? 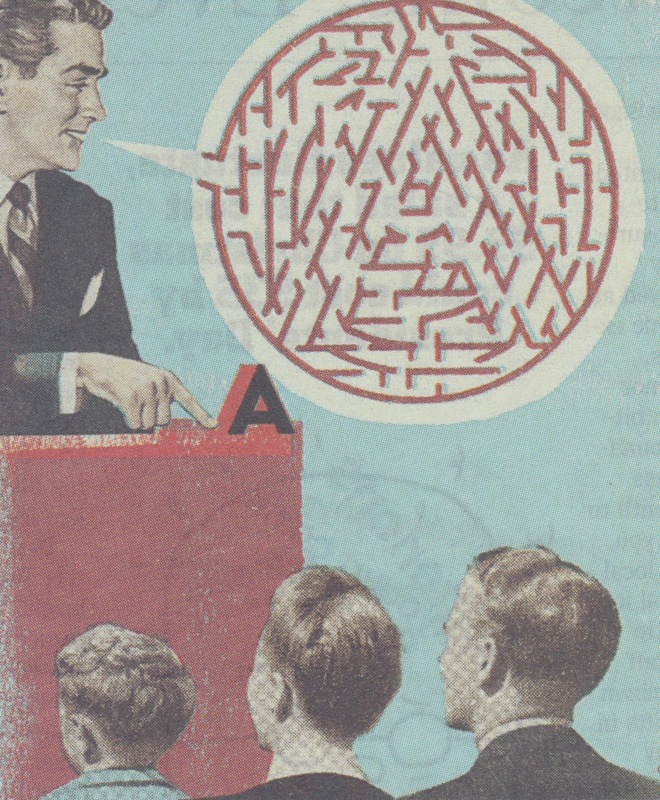 The method you use often depends on the type of questions you are asking. Jackson Pollock, Moon Woman, 1942. 2	Steven T. Brown, Tokyo Cyberpunk: Posthumanism in Japanese Visual Culture (New York: Palgrave Macmillan, 2010), 124. 3	Bill Wasik, “#Riot: How Social Media Fuels Social Unrest,” Wired, January 2012: 76-83, URL. Willem De Kooning, Woman, 1944.